WELCOME to the 2019 school year, which has begun with the hustle and bustle of new staff and new students. The term has started with a fantastic sense of calm and great student attendance. Students are interacting with each other and staff with respect and confidence. New students are received well by students across the school. The buddy system is working well with students who volunteered to be a buddy to the preps receiving their first "high 5” for the year. 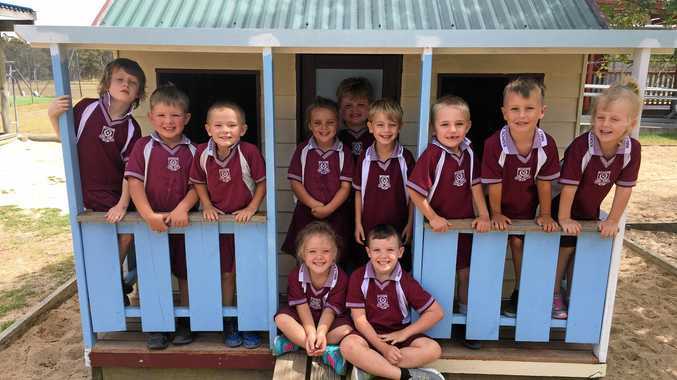 Prep students have spent the first few weeks familiarising themselves with the school surrounds, staff and other students and have settled in well under the guidance of Mrs Walker and Mrs Ruth. We also welcome Miss Loren McInnenery to the school who will be teaching the Year 1/2 class this year. 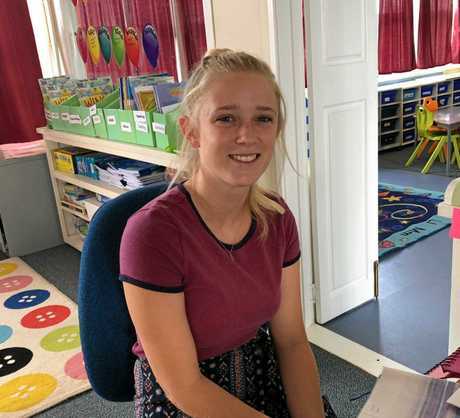 Loren has joined us from Greenslopes School in Brisbane and is thoroughly enjoying the first few weeks in a small school. She is a great addition to our school. Loren is excited to be at Wallangarra School and is looking forward to being part of such a wonderful community. Wallangarra School now has four full-time teachers and a part-time teacher who works four days a week. 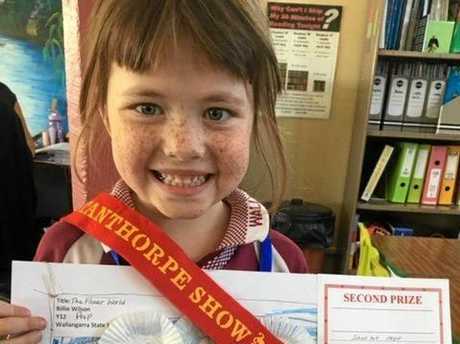 BILLIE Wilson won second place in the school art at the Stanthorpe Show last weekend. Against fierce competition, she won a ribbon, certificate and money with her Mother Nature poster.